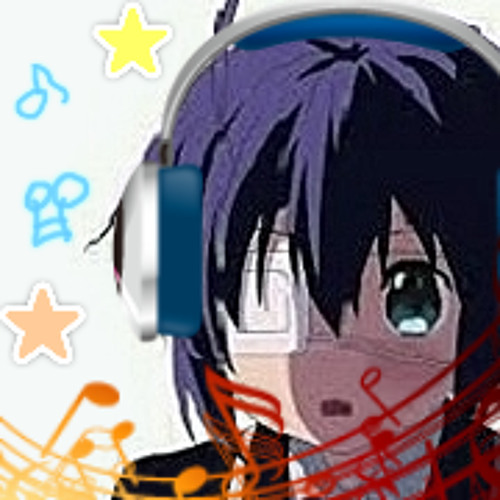 electro house/electro pop/glitch hop/disco/pop/funk/dub...kawaii music i like ! @takeoverblood: omg! i'm glad to see you again!